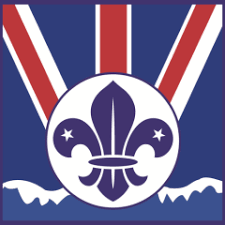 Part of British Scouting Overseas, The 1st Doha Scout Group delivers an active programme of indoor and outdoor activities for young people between the ages of 6-18. 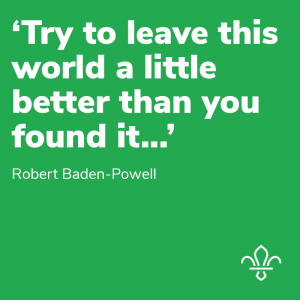 Our Sections run exciting weekly meetings where your child will have the opportunity to make friends and learn skills that will last a lifetime. We welcome English- speaking girls & boys from all faiths and backgrounds.